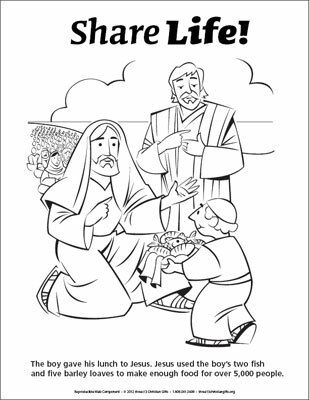 From Thru-the-Bible Coloring Pages for Ages 4-8. © 1986,1988 Standard Publishing. Used by permission. Reproducible Coloring Books may be purchased from Standard Publishing, www.standardpub.com, 1-800-323-7543.